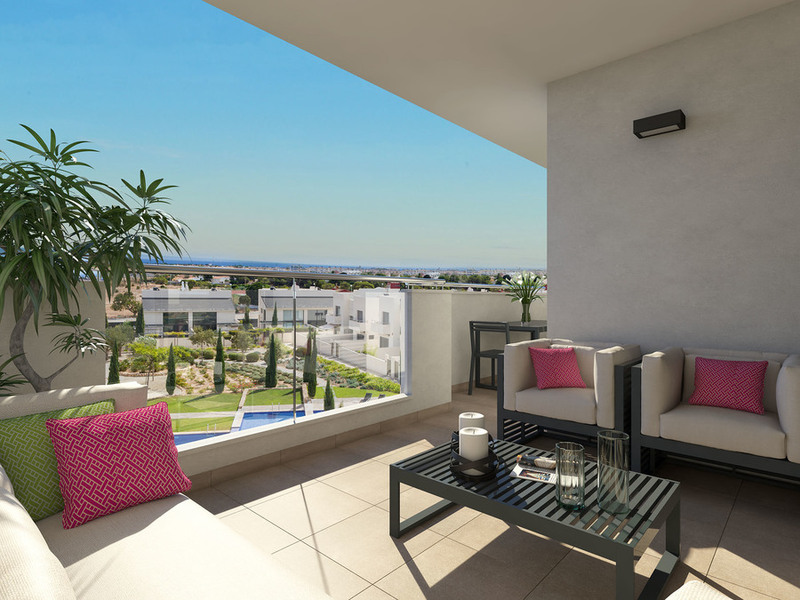 We are pleased to be able to offer this New development, of apartments close to Villamartin Plaza, La Zenia, and Los Dolses. 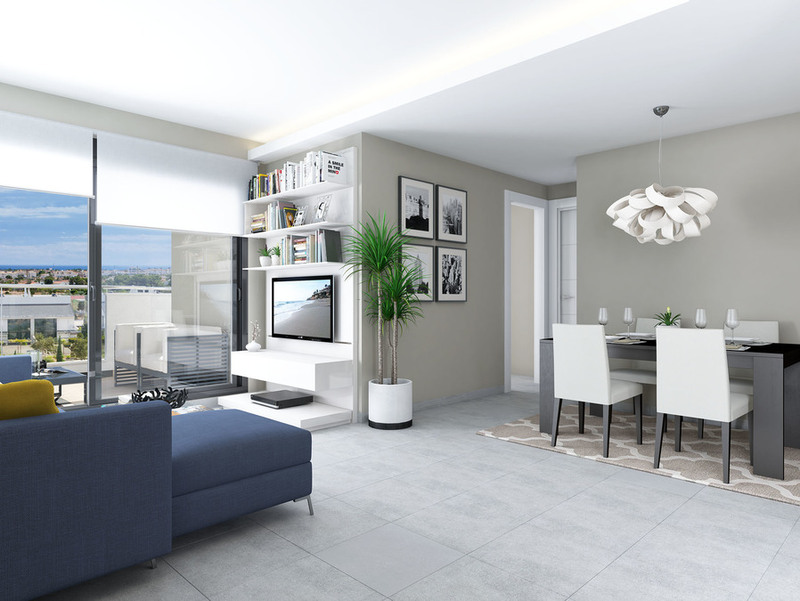 These apartments arebeing built to a very high standard and have lots of natural light through the open plan design and large windows. 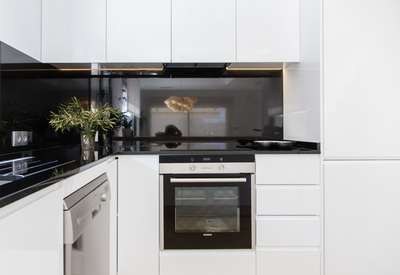 There are several apartment options and designs available, all of which feature an open plan kitchen & living area which leads out onto the terrace. 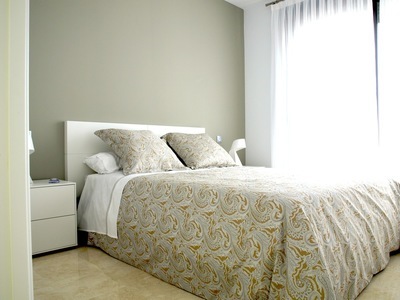 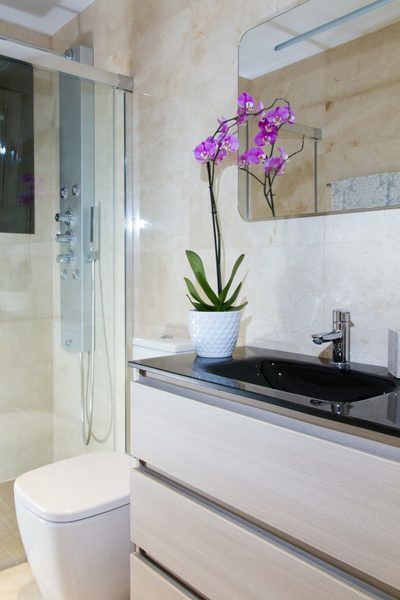 There are 2 bedrooms, 2 bathrooms (1 ensuite) options with fitted wardrobes, and modern bathrooms. 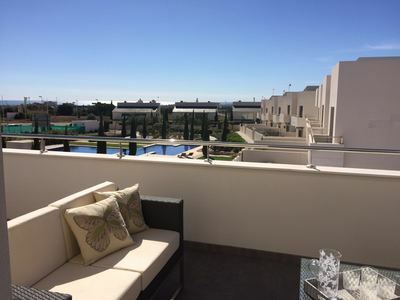 The apartments all have underground parking and the Penthouse apartments have a stunning roof terrace with sea views and the option of a swimming pool. 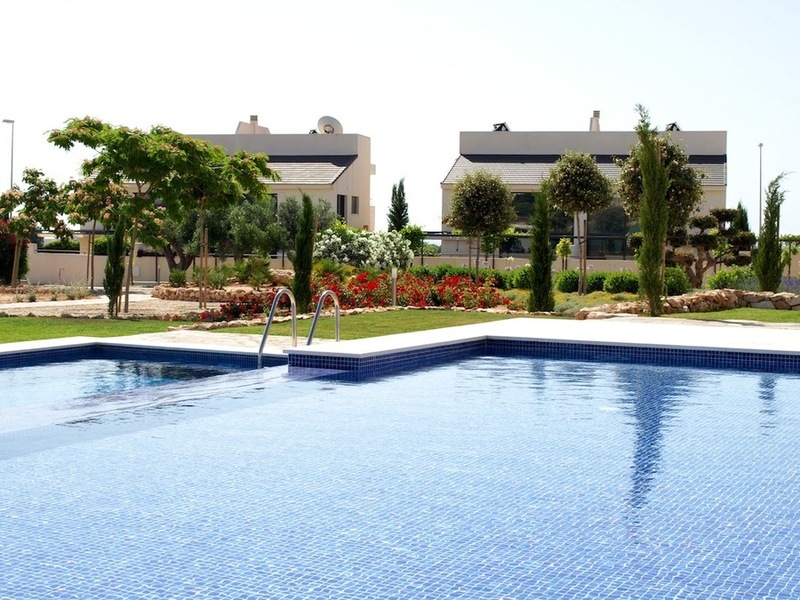 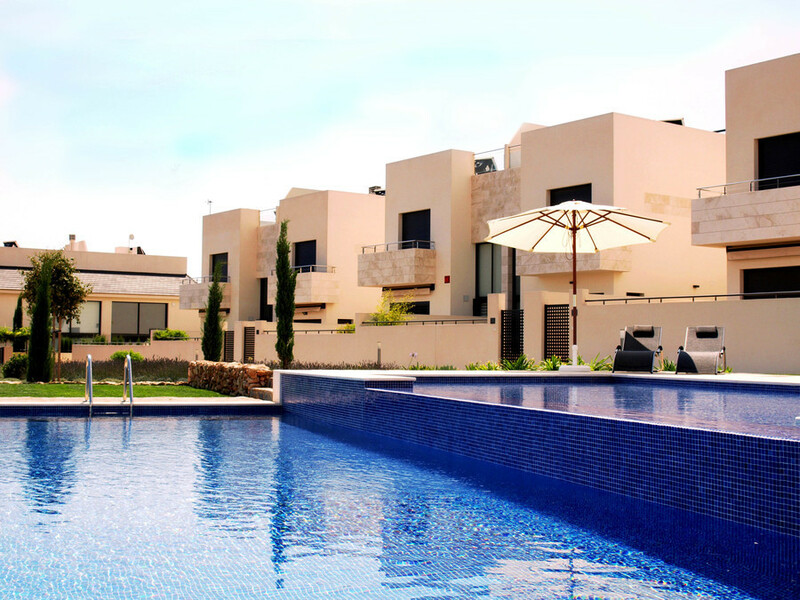 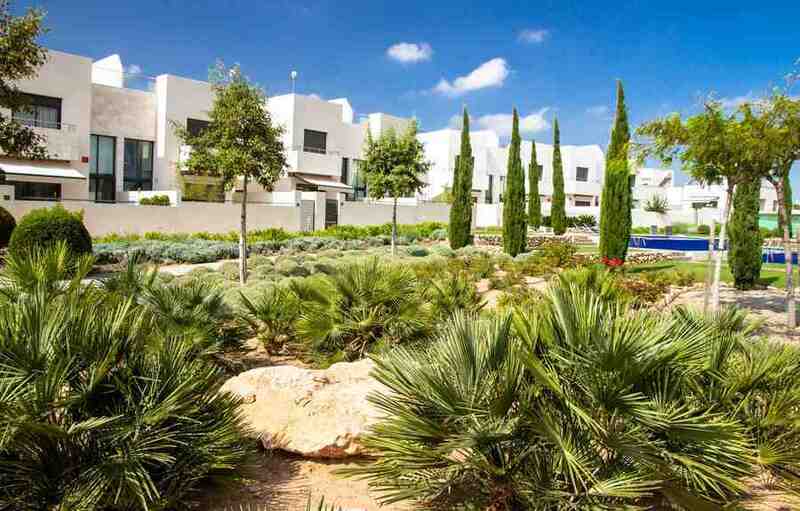 Situated in a gated complex, all the apartments benefit from communal green areas and swimming pools including a children´s pool and play area. 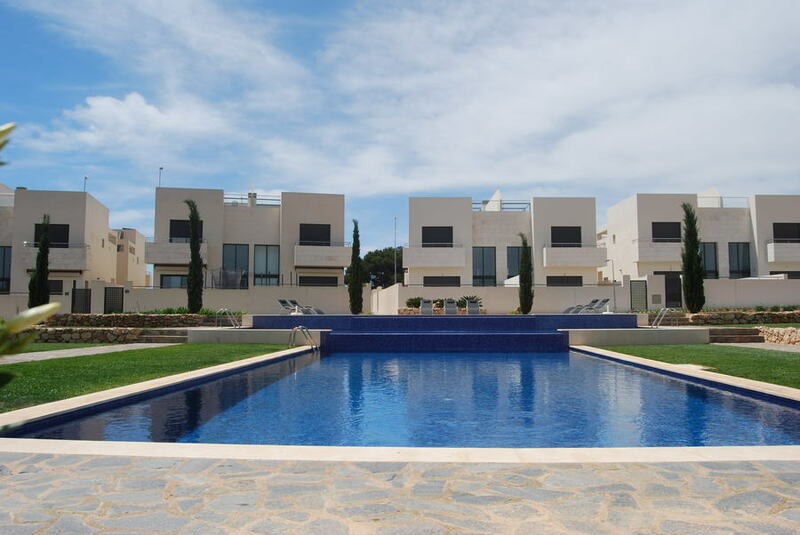 This popular area is particularly famous for both its excellent golf courses (5 minutes to Vilamartin Golf course) and wonderful sandy blue flag beaches. It is close to all amenities including shops, restaurants, bars , shopping centres, water parks etc.